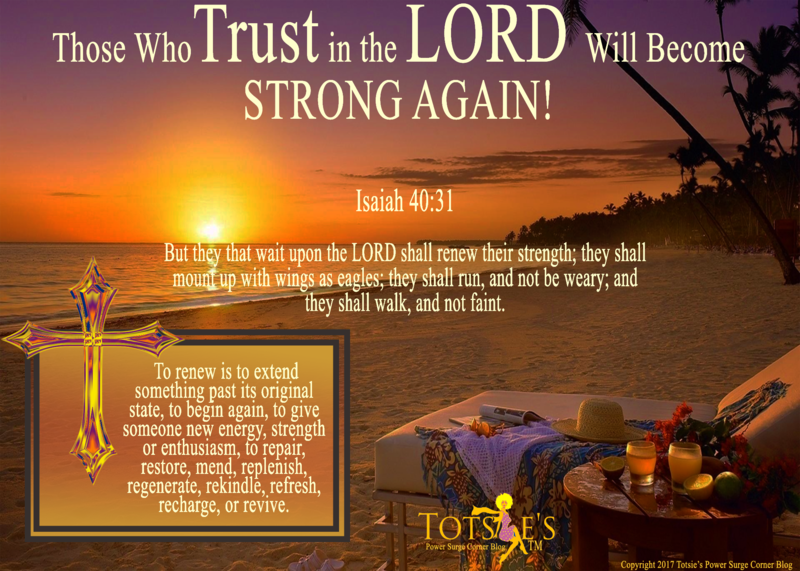 Those who TRUST in the LORD will Become STRONG Again! Today, Don’t Just Be Great ~ Be At Peace and in the Moment with GOD! You Have Victory in this SITUATION!